The rate is $9 for every 500words. Just send me a message and we will discuss what you need in more detail. Looking forward to hear from you. 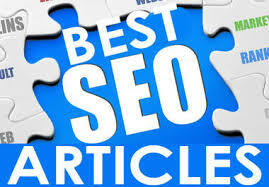 500wrd article by writer with 900+ positive ratings and years of experience is ranked 5 out of 5. Based on 207 user reviews.